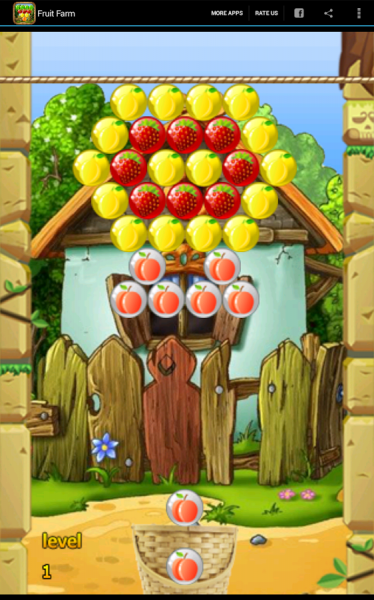 Click here to claim Fruit Farm. 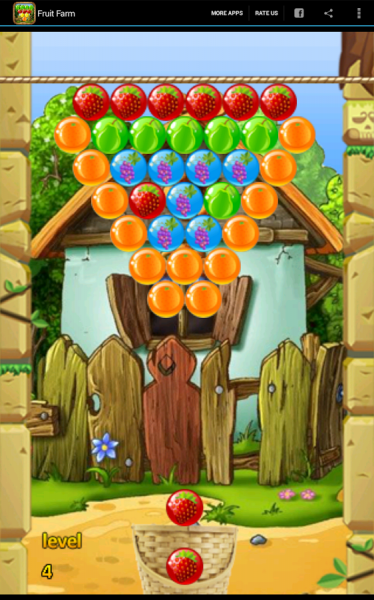 You - happy farmer who churn fruit, thus moving to the next levels. 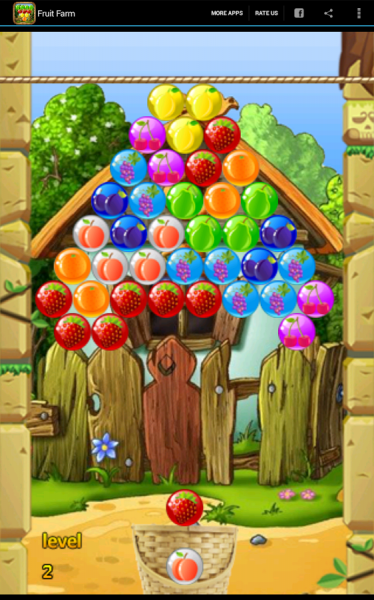 You need to collect the fruit group, and then shoot them down. 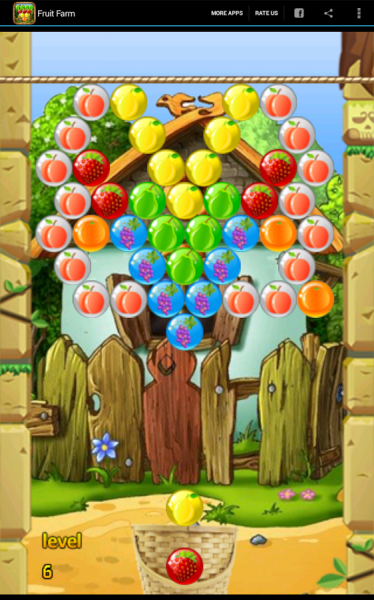 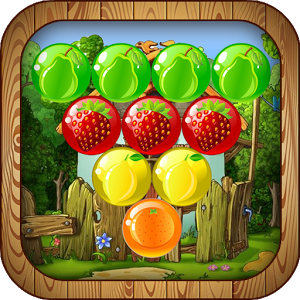 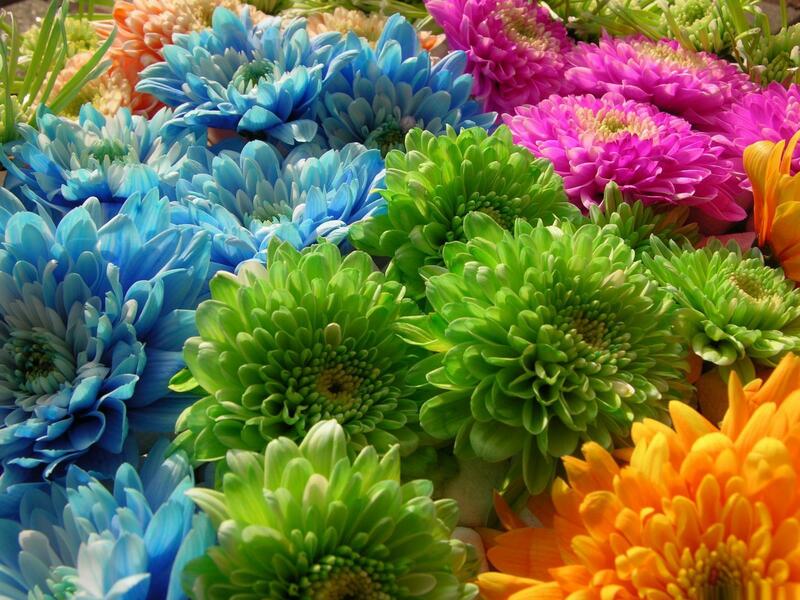 Download Fruit Farm from these app stores today.